How about the auto Update ? Your phone says theres no aut update available. But you still wanna wait for it instead of downloading a simple file? The update was released a year ago. 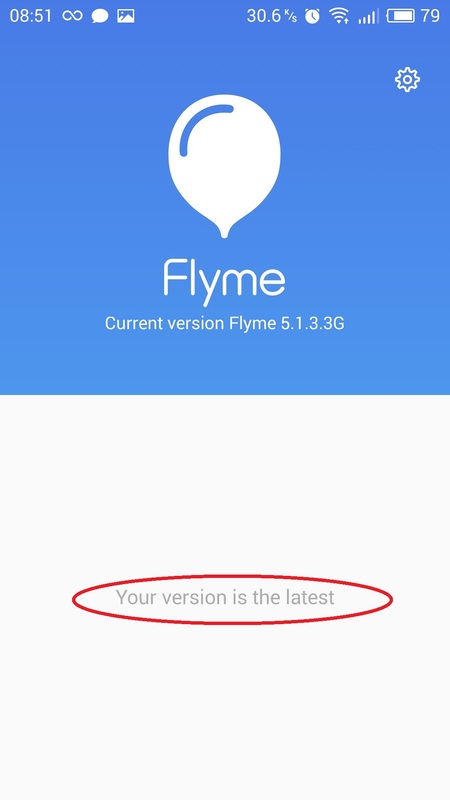 I dont think meizu is going to release an auto update. Just download the newer version on the site i linked a post ago. Its nearly automatic. You just have to click on the file.